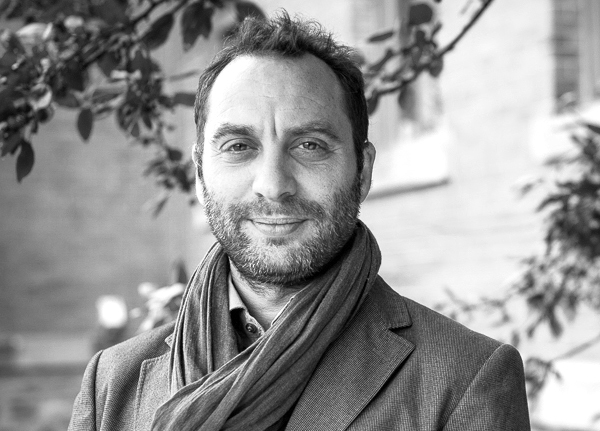 Nicolas Kosoy is an ecological economist interested in the interface between environmental policy and human development. He completed his PhD in Ecological Economics in 2008 at the Universitat Autònoma de Barcelona (UAB) (Spain), where he also coursed an MSc in Economics and Natural Resource Management (2005). He also has a postgraduate degree in Conservation Biology from the Durrell Institute for conservation and Ecology at Kent University (2002) and an undergraduate degree in Biology from the Universidad Simon Bolivar (Venezuela) (2001). Currently, he is an Associate Professor at McGill University jointly appointed at the Faculty of Agricultural and Environmental Sciences under the Department of Natural Resource Sciences and McGill School of Environment. Previously, he was a Senior Programme Officer for the United Nations Environment Programme where he coordinated the implementation of the Millennium Ecosystem Assessment (2008-2010).